Michael Halloran was appointed to the role of Managing Director of our Australian business at the start of 2012 following a two year stint as General Manager of UK operations. He is responsible for SC Group’s business in Australia and throughout Asia. From 2007, as a Business Area Manager for Lockheed Martin UK, he oversaw delivery of the company’s land systems development programs including the delivery of Urgent Operational Requirements. Prior to that, he spent six years as the Head of Commercial and Business Development for GKN’s aerospace operation in Australia. In this role, he was instrumental in developing the business model that saw engineering services exported to the USA, UK and Europe on programs including the F-35 Joint Strike Fighter and a number of other civil and military aerospace programs. 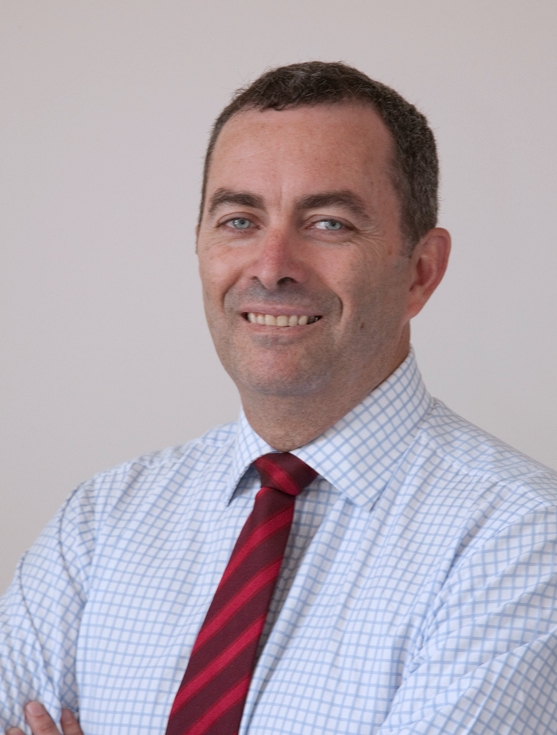 During his earlier career Michael held roles in a variety of organisations with stints at BAE SYSTEMS, RMIT University, Seabird Aviation, Long Term Credit Bank, Commonwealth Bank and the Royal Australian Air Force. Michael holds bachelor’s degrees in Science and Aeronautical Engineering from the University of Sydney and a MBA from the Melbourne Business School.